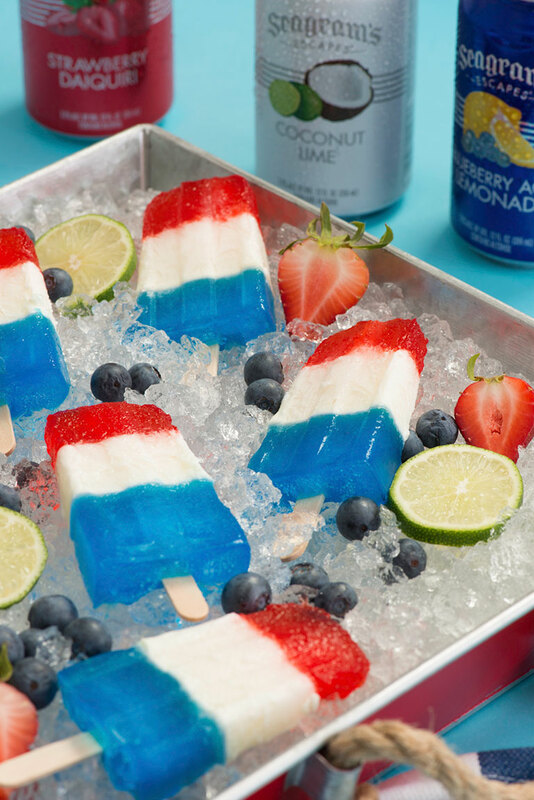 This festive Ice Pop is sure to cool down all of your guests during your July 4th themed barbecue. 1. 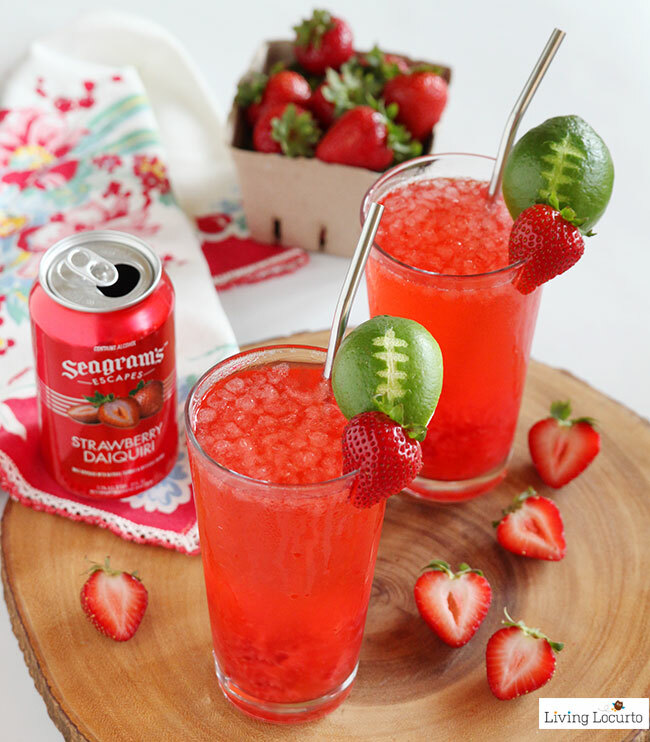 Stir together Seagram’s Escapes Strawberry Daiquiri and pink lemonade. Divide evenly among ten (1/3 cup) ice pop molds; arrange ice pop sticks in each mold. Freeze for 4 to 6 hours or until firm. 2. 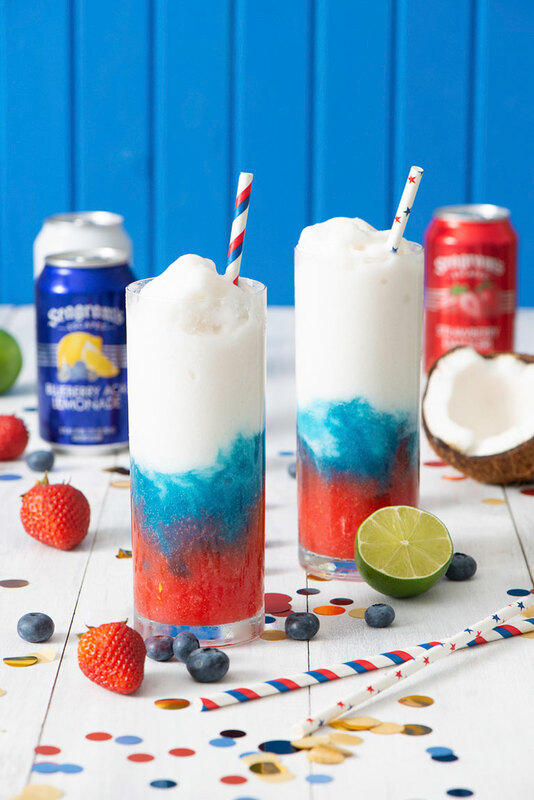 Stir together Seagram’s Escapes Coconut Lime and cream. 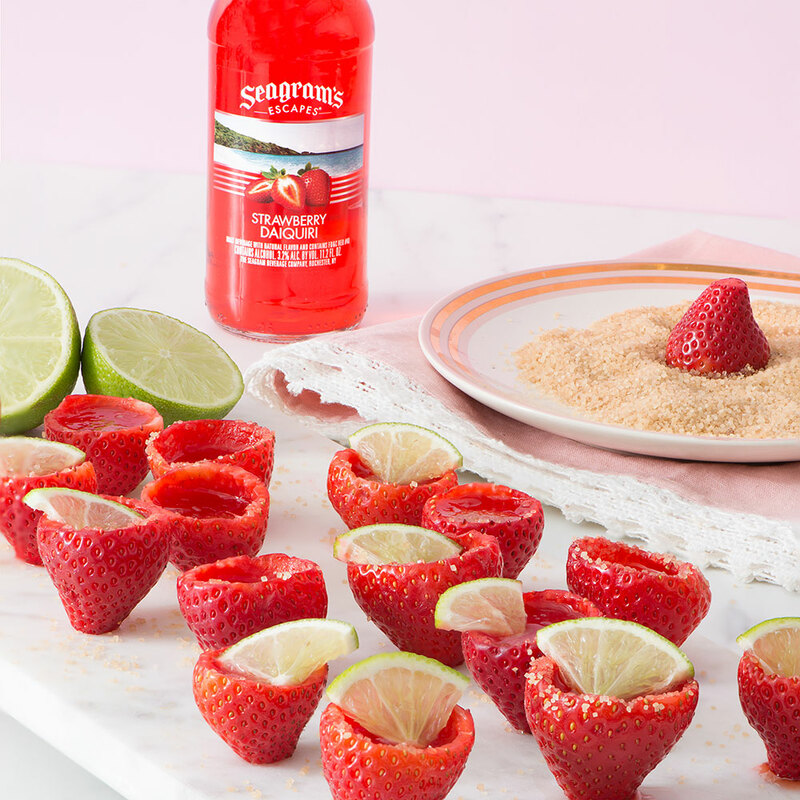 Divide evenly over frozen red layer in ice pop molds. 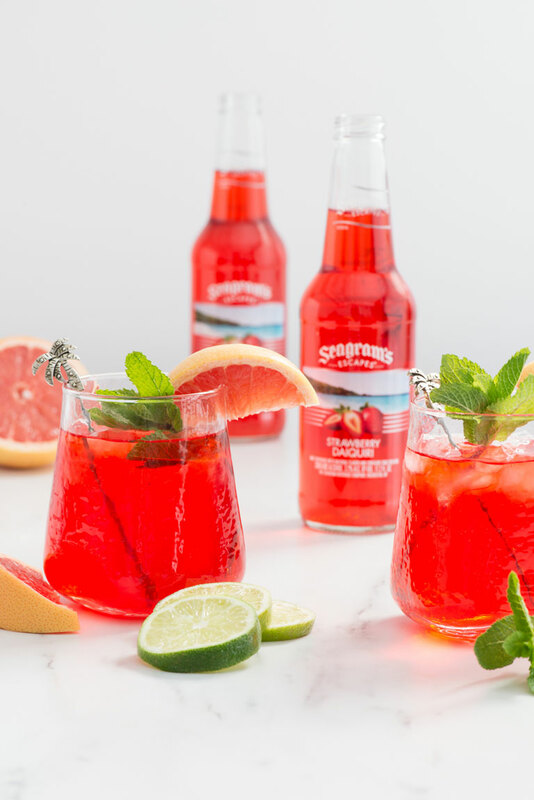 Freeze for 4 to 6 hours or until firm.
. Stir together Seagram’s Escapes Blueberry Acai Lemonade and blue food coloring. Divide evenly over frozen white layer. Freeze for 4 to 6 hours or until firm. 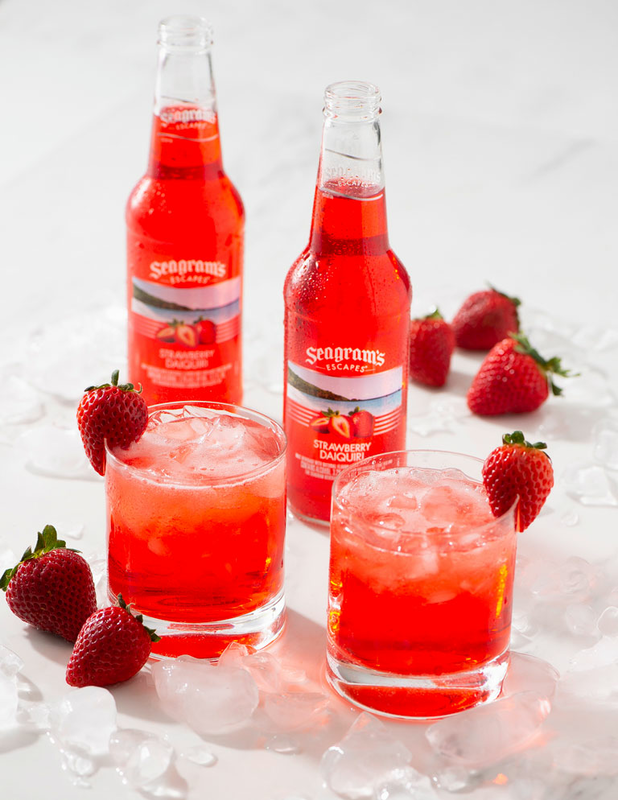 Tip: Substitute cherry or raspberry lemonade for pink lemonade if desired.